Professional certification, solution and industry competencies, and hybrid IT are among the areas in which Amazon Web Services (AWS) plans to pump its partner investment dollars in the local market during 2017. Revealed during the AWS Partner Summit in Sydney, the tech giant laid out its channel roadmap for the year ahead following 12 months of strong local and global ecosystem growth. 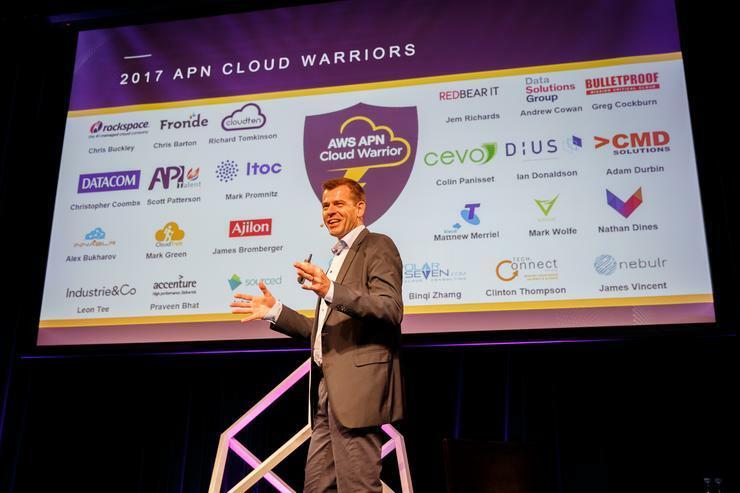 As outlined in the opening keynote by AWS Head of Channels and Alliances, Stefan Jansen, the vendor added over 10,000 new partners to its global network in 2016, with 60 per cent of AWS Partner Network (APN) providers now headquartered outside of the US. Bolstered by 110 per cent and 130 per cent year-on-year growth in consulting and managed service partners respectively, to date, over 90 per cent of the Fortune 100 now use APN partner solutions and services. 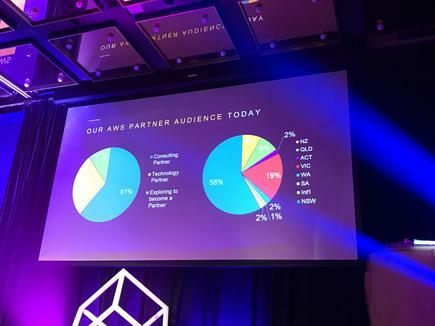 From a trans-Tasman perspective, 58 per cent of AWS partner attendees originate from New South Wales, followed by 19 per cent in Victoria and eight per cent apiece in both Queensland and New Zealand. Delving deeper into the vendor’s ecosystem, the Australian Capital Territory, Western Australia and international players each represent two per cent of partners locally, while South Australia accounts for one per cent of the current network. Within that AWS framework, 61 per cent are consulting partners, 28 per cent are technology-focused and a further 11 per cent are “exploring to become a partner”. At the same time, AWS recorded a 108 per cent year-on-year increase in billed revenue for the year to date locally, more than the global average, which stood at 93 per cent. 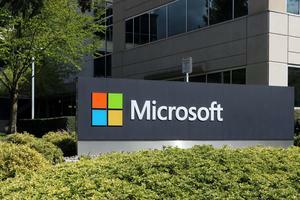 The figures also highlight one of the potential reasons why the company wants to focus on partner certification in the local market, with the number of AWS certifications in the channel increasing by 110 per cent year-on-year for the year to date, well below the 159 per cent growth recorded globally. In response to an expanding local partner base, the cloud leader revealed plans to further bolster competencies within the channel, chiefly around the Internet of Things (IoT), SAP and specific industry verticals. Within this strategy, AWS is advising partners to leverage the vendor’s relationship with SAP in the cloud, in a bid to capitalise on changing market requirements. As reported by ARN in May 2016, enterprise usage of SAP applications on the AWS Cloud is growing, across all industries and geographies, as businesses move mission-critical workloads to the skies. Since verifying and certifying various solutions for production deployment on AWS, SAP workloads now available include S/4HANA, SAP Business Suite on HANA, Business Warehouse on HANA, SAP HANA, SAP Business All-in-One, SAP Business One, SAP BusinessObjects, SAP Database and Mobile Solutions. “The next area that is a significant focus for us is running SAP cloud on AWS,” AWS Head of APAC Channels and Alliances, Cam McNaught, told partners. 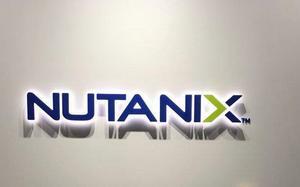 “We’ve had SAP workload competencies for a while, and we probably didn’t put enough focus on it early.